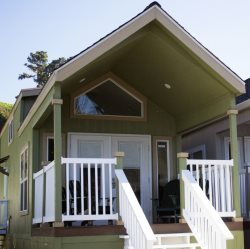 Pacific Blue vacation rentals on the beautiful Mendocino coast and in the beautiful and relaxing redwoods. Redwood locations coming soon - In addition to the historic village, Mendocino boasts some amazing natural history. This incredible corner of the world is home to towering redwoods and beautiful wilderness, so keep checking back. It won't be long until you can book the perfect rental in the midst of the majestic redwoods and enjoy their picturesque serenity and solitude.